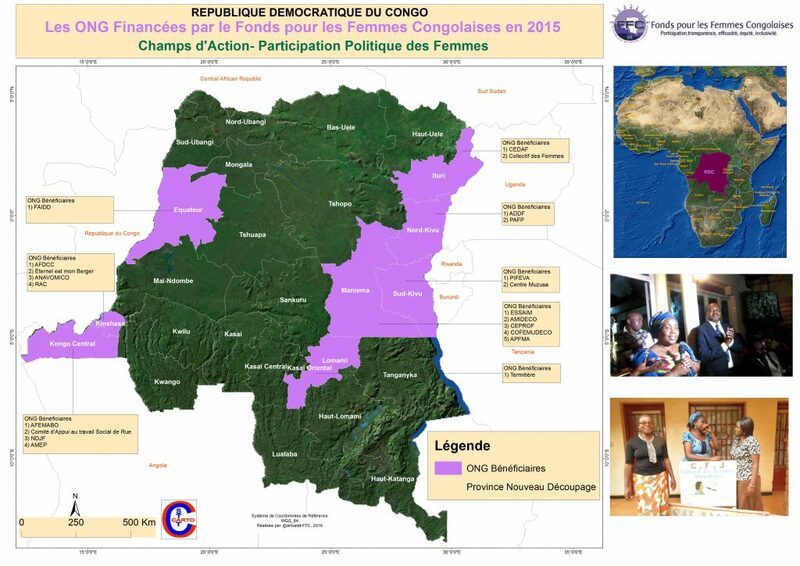 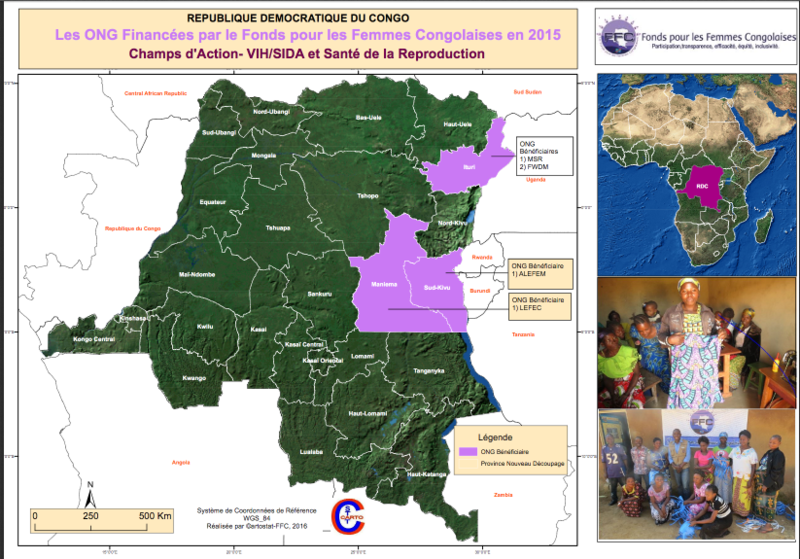 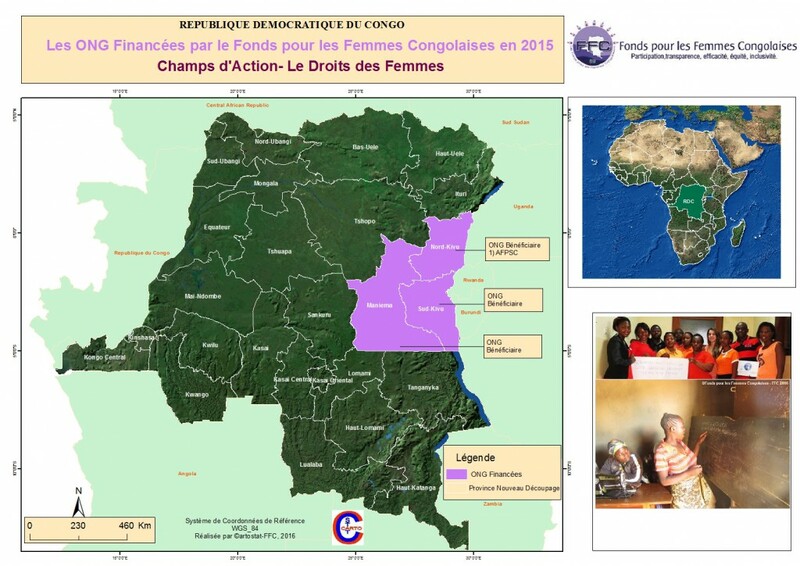 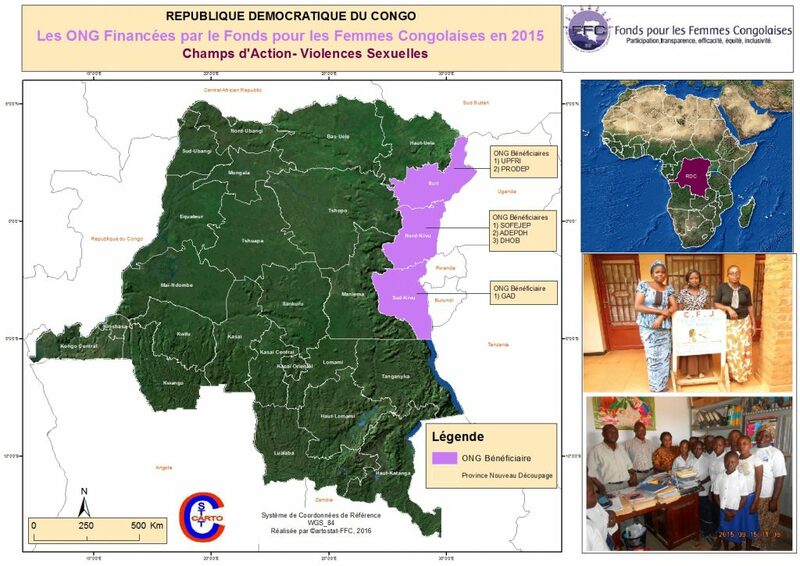 A Congo without violence where women and girls have access to their fundamental rights. 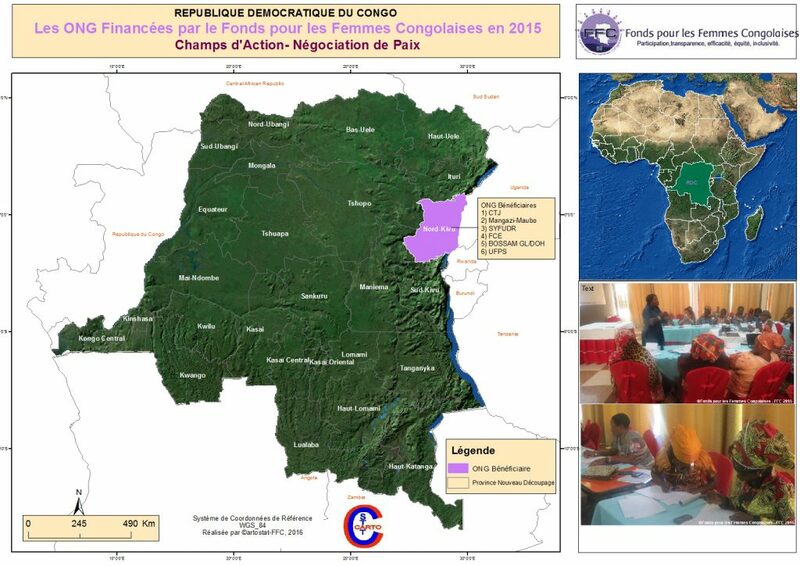 "After using the knowledge gained from FFC workshop we have have helped to build peace and sustainable development!" 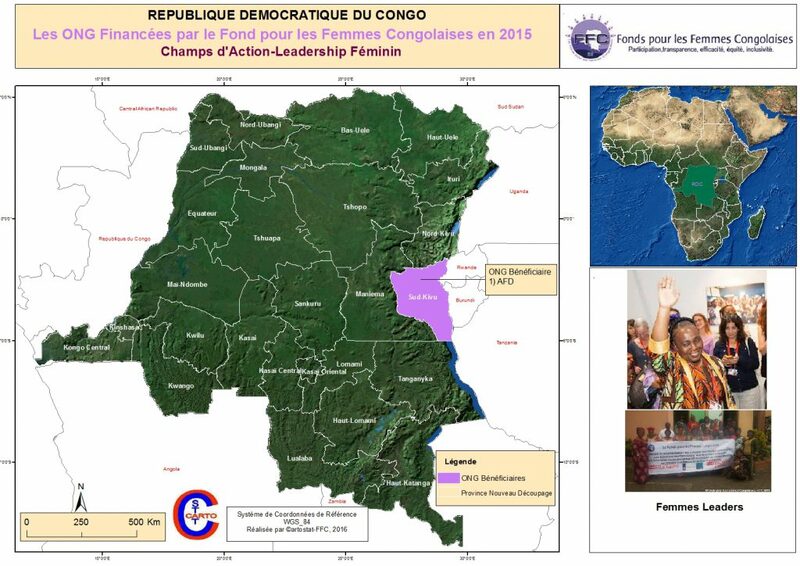 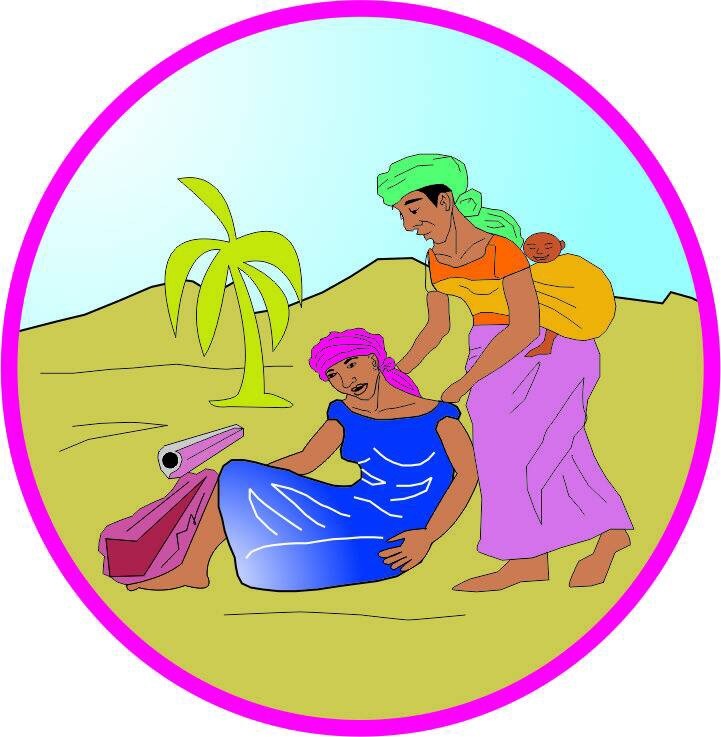 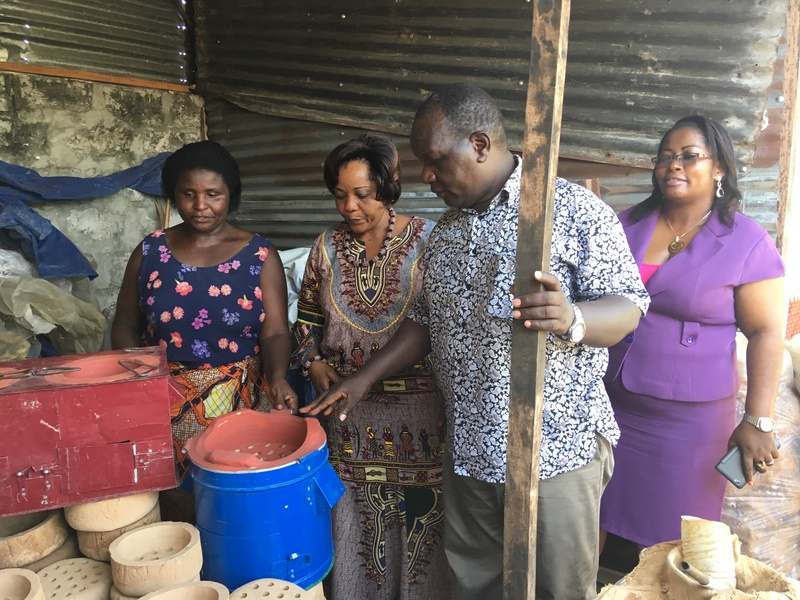 Support women’s grassroots organizations for the effective promotion of Congolese women and girls’ rights.